REDUCED $10,000! 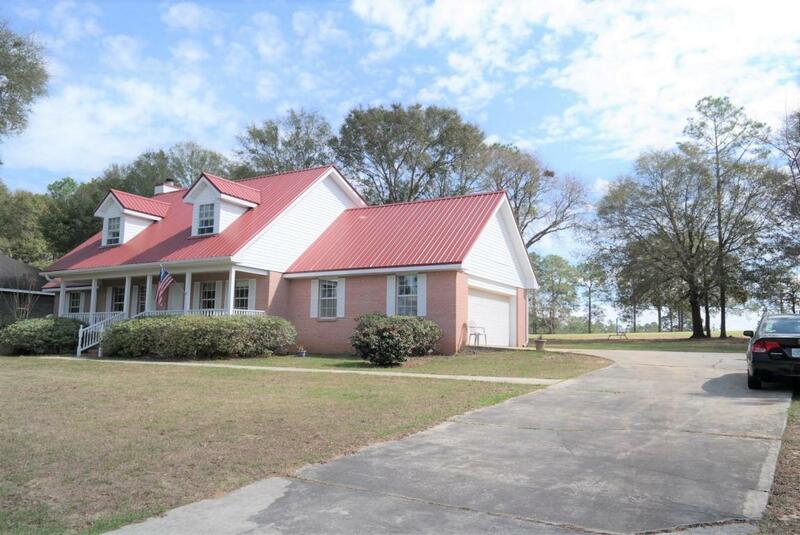 Great opportunity on this custom home in Defuniak Country Club Estates on 5th Fairway. Membership to Country Club is optional. This beautiful brick home features a generous front porch, oversized 2-car garage, invisible fence for your pets, new ag meter & sprinkler system '16 & new metal roof '12. Interior features include tile throughout 1st floor, Beautiful granite countertops & backsplash in kitchen; Ma BR, 1.5 baths on 1st floor; master bath has jetted tub, walk-in closet, double vanities & separate shower; Sunroom overlooking 5th fairway. 2nd floor features 3 bedrooms, 2 baths, with one of those a second master! You'll want to schedule your showing soon, as this is a great place to call home!